For many the red deer and golden eagles are icons of the Scottish Highlands. 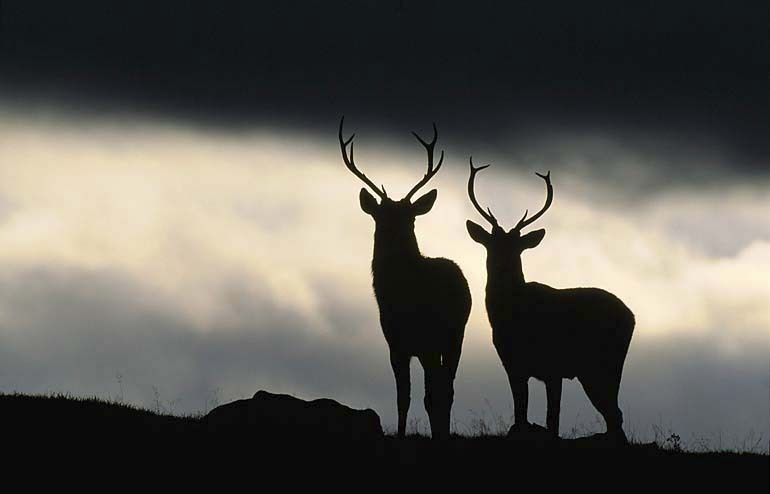 Red deer are the UK’s largest land mammal and thrive in some of our isle’s most inhospitable and remote parts. 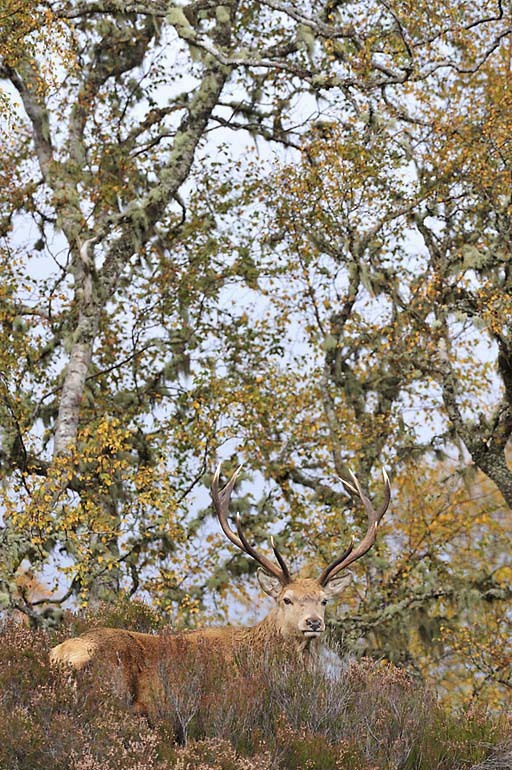 From mid September male red deer, known as stags, prepare for the ‘rut’, one of Europe’s most spectacular wildlife phenomenons. 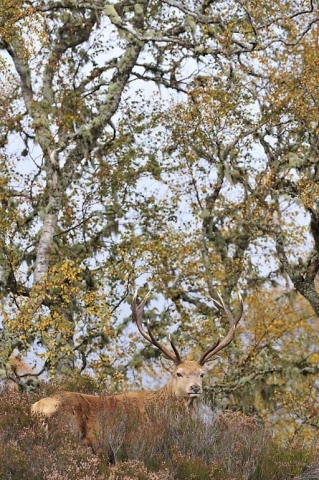 During the 4-5 weeks of the rut, stags may lose as much as a fifth of their body weight as they vie for control of their harem of hinds (female deer). 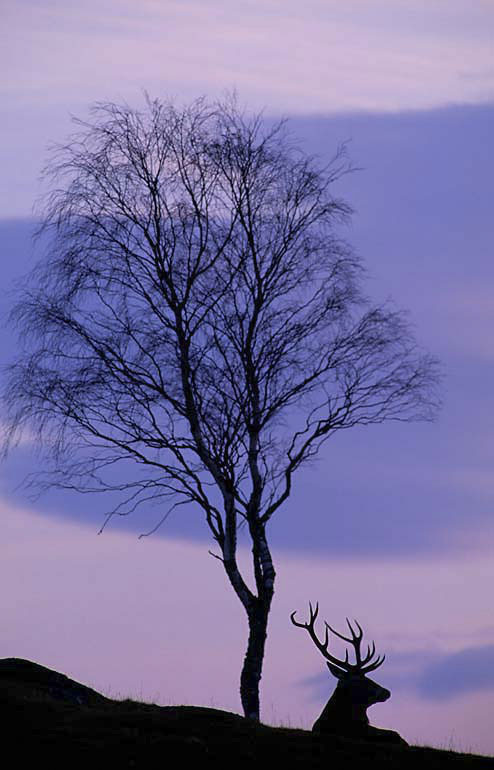 The straths and glens of the Highlands reverberate with the sounds of roaring stags and clashes of antlers are common, as newcomers challenge master stags for the attention of the females. Join Aigas group leader, Jonathan Willet, on Monarchs of the Glen, which will combine lively illustrated talks with daily excursions and night-time drives to take you into the heart of red deer territory. 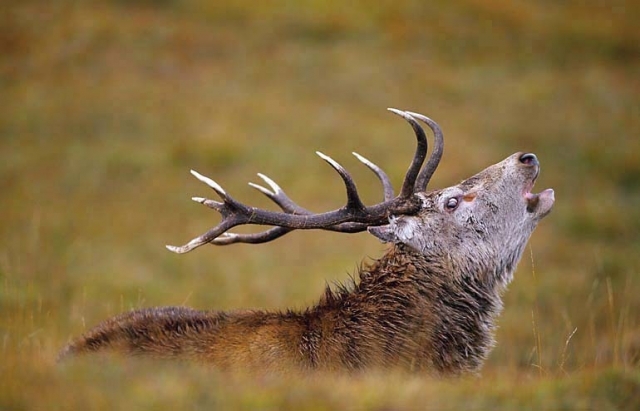 We will explore the fascinating physiology and ecology of red deer before heading for the hills to learn more about their habitat and search for the animals themselves. 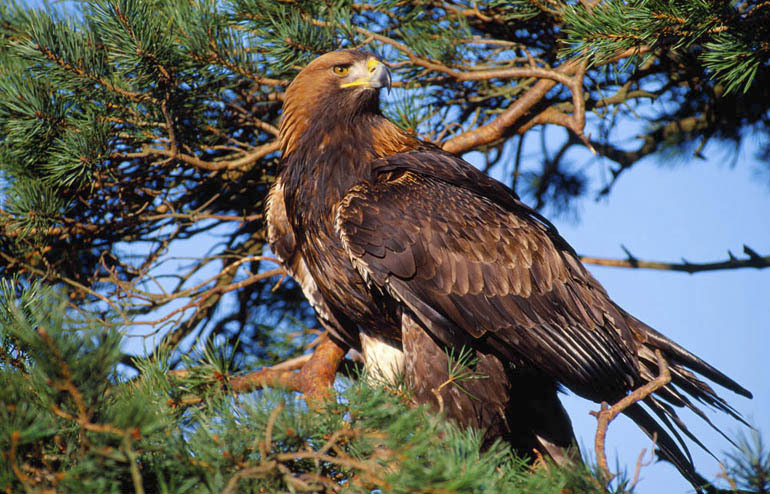 Many of these areas are the domain of golden eagles, and during your stay we will also explore golden eagle ecology to prepare you for any encounters with these majestic birds. 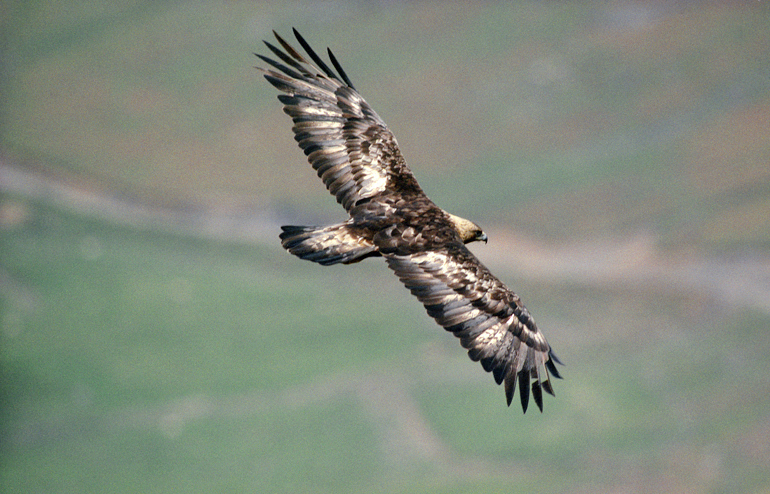 Autumn is a good time of year to watch eagles as both adults and fledglings will be on the wing. During our 2014 Monarchs programme we were lucky enough to witness an adult golden eagle swooping down on a herd of red deer in an attempt to separate a weak calf from the group – a truly exhilarating wildlife spectacle.